Feeding a crew on a budget? 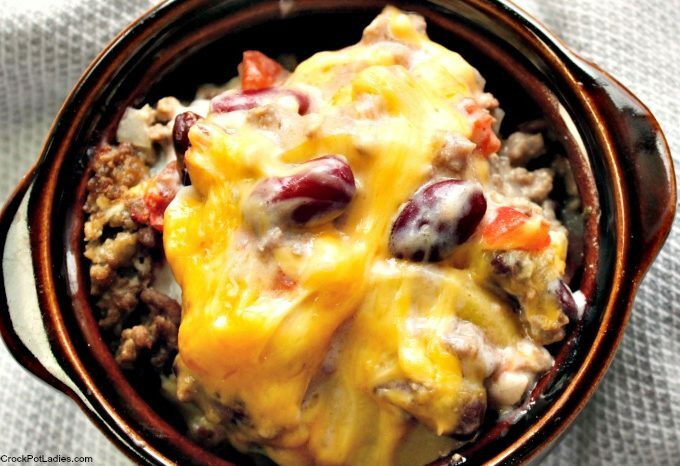 Check out this warm, hearty and easy recipe for Crock-Pot Cowboy Casserole. It is sure to please even your hungriest cowboys!